Precision Cleaning Solutions is a Leicestershire-based, friendly company offering a wide range of contract commercial cleaning services for businesses and organisations. We offer a professional cleaning service that is reliable and flexible and come highly recommended by our customers. 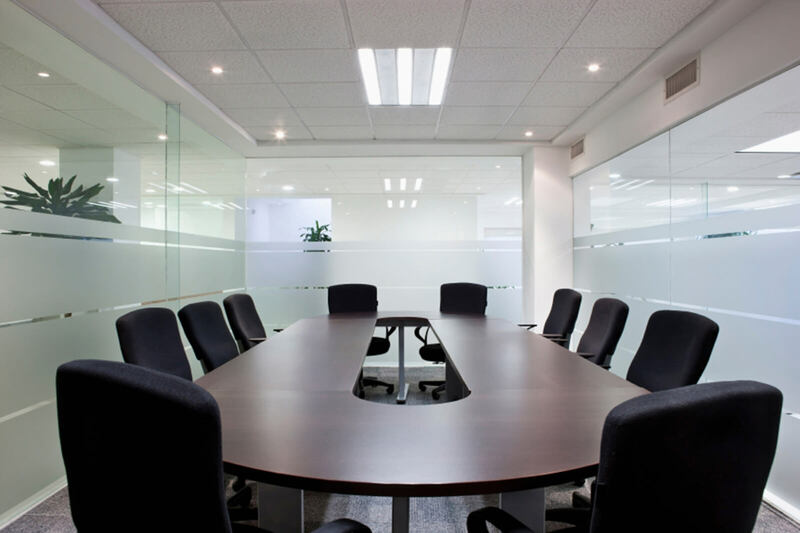 Our Leicestershire contract cleaning services cover the whole county, as well as the city of Leicester, and are available for a range of premises, including offices, shops, show rooms, new builds and rented properties. If you don’t see what you require, please just ask and we will do our best to accommodate you. If we can’t help we’ll be more than happy to point you in the right direction to get your problem solved. Precision Cleaning Solutions can also supply cleaning consumables on your behalf, such as paper products, soaps, etc. 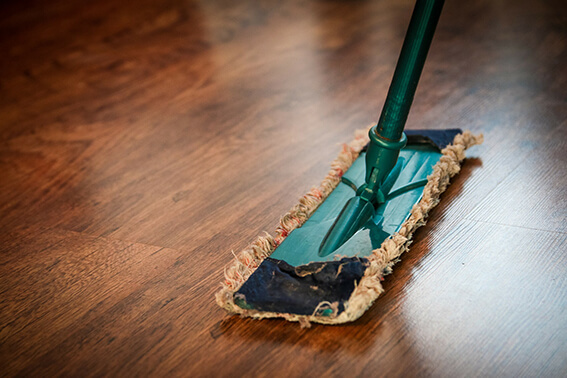 to help you to keep your premises clean in between our scheduled cleaning visits. For more information about our Leicestershire contract commercial cleaning services, please don’t hesitate to contact us. Naturally, as it says in the title, we are a cleaning company but being slightly more specific we provide services such as office and facilities cleaning, cleaning for building industry, end of tenancy cleans for the property market or maybe just the scrubbing and sealing that hard floor that you wish would look like it used to. Please just have a look at our services page and see if we fit the bill. A regular service at a frequency and time to suit or maybe just a one off, we will aim to provide a solution. Please just ask and we will see if we can help. If you then want a quote we will be delighted to carry out a visit to view your premises, listen to your needs and come up with a solution that suits you, all with a very minimum of fuss. And don’t be concerned about any heavy sell afterwards, there will not be one. The quote will be sent and followed by a courtesy call to confirm receipt and answer any queries. We will then leave you to your decision. If you want to proceed please do not be concerned about any long or complicated contract tying you to our services, there will not be one. We will aim to keep you based on the level of service and reliability that we provide but if at any time you wish to terminate our services, for any reason, we will leave promptly and with good grace.